Well I guess Atlantic Records says Lupe can go forth with his music. Lupe gives us his 1st leak to the highly anticipated Food & Liquor 2 but not without some controversy. After the song was released everyone noticed that the beat was sampled from the classic Pete Rock produced track T.R.O.Y. (They Reminisce Over You). Hope you all enjoy this Hip Hop gem. Pete Rock Should be pleased. 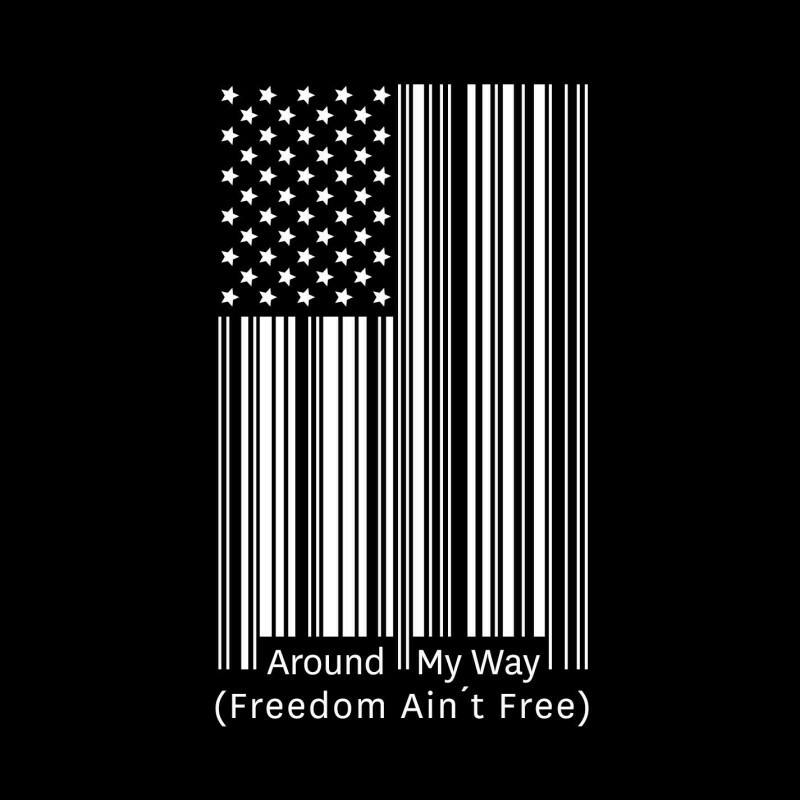 This entry was posted on May 22, 2012 at 12:07 am and is filed under B-Side, Hip-Hop, Lupe Fiasco, New Music, Simonsayz with tags Around My Way (Freedom Ain't Free), B-Side, Listen To Lupe Fiasco's New Song Around My Way, Lupe Fiasco, Lupe Fiasco - Around My Way (Freedom Ain't Free), Lupe Fiasco - Around My Way (Freedom Ain't Free) (Produced By Simonsayz x B-Side), Lupe Fiasco Around My Way, Lupe Fiasco Around My Way Download, Lupe Fiasco Around My Way Hulkshare, Lupe Fiasco Around My Way iTunes, Lupe Fiasco Around My Way Mediafire, Lupe Fiasco Around My Way Sharebeast, Simonsayz. You can follow any responses to this entry through the RSS 2.0 feed. You can leave a response, or trackback from your own site.